Home>New Songs>NLE Choppa Songs> NLE Choppa Drops Off His New Track "Birdboy"
NLE Choppa drops off his new track "Birdboy." NLE Choppa is gearing up for a big year ahead. The rapper became a topic of conversation earlier this year after it was revealed that he turned down a $3M once his song, "Shotta Flow" went viral. Since then, he's continued to drop heat and keep the streets fed with new music. This week, the rapper came through with a new visual for his latest track, "Birdboy." 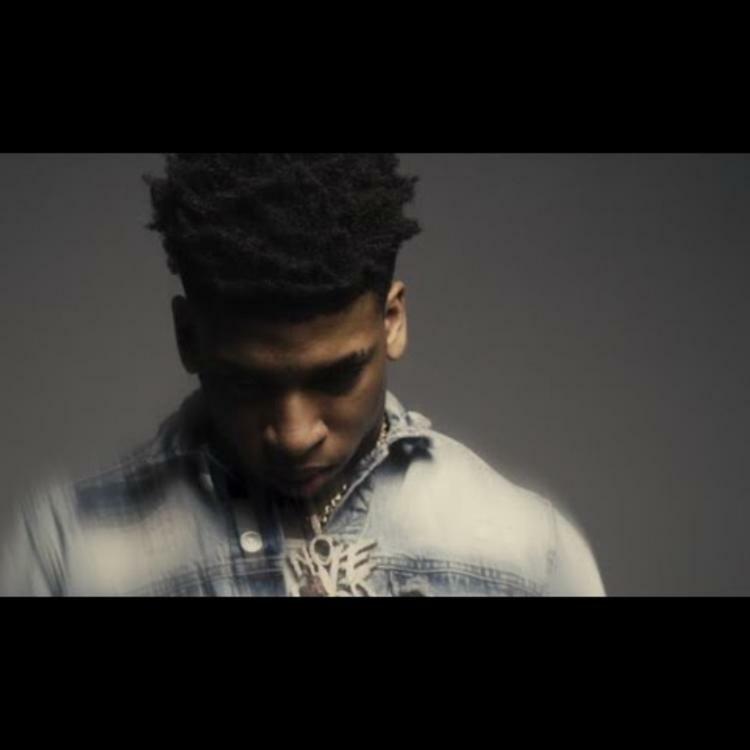 NLE Choppa is back with a brand new heater titled, "Birdboy." The rapper lays down an aggressive flow over a minimalistic beat provided by SGULL. 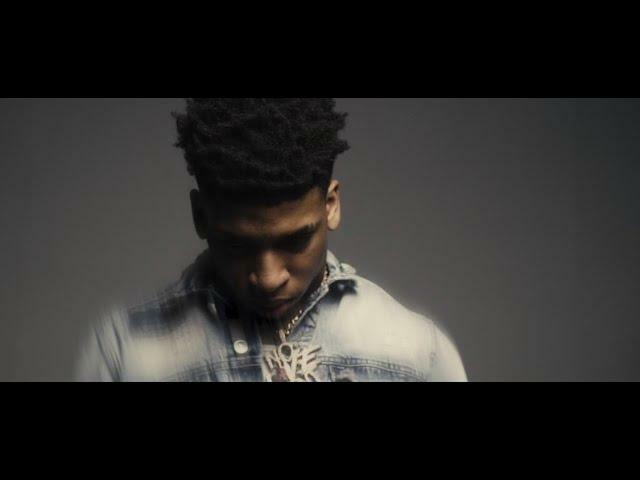 NLE Choppa, once again, makes a great case as to why he's one of the most promising young acts in the game right now. Make sure you peep his latest track below and keep your eyes peeled formore new music from him. SONGS NLE Choppa Drops Off His New Track "Birdboy"